Prosit! The 2nd Okinawa Beer Festival opens taps at Mihama Sports Park on Oct. 16. 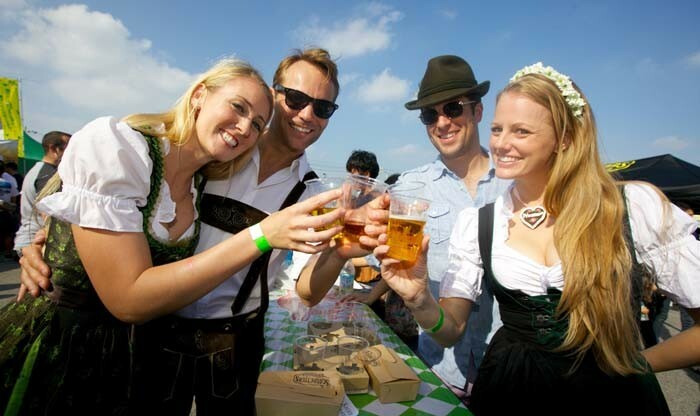 Oktoberfest in Munich, Germany, running two weeks and with over 6.5 million visitors, is the world’s largest and most famous beer festival, which been held every fall for over 200 years since 1810. Aiming at the same spirit although in much mode modest scale, Okinawa Octoberfest on Oct 16 at the open space next to Mihama Baseball Field offers a wide range of brews from major Japanese brewers, craft beer makers and imported labels. Add to this a menu of specialty dishes from selected well-known local restaurants and food vendors, plus a string of live music performances, and a very pleasant Sunday afternoon is all but guaranteed. Sakura Kitagawa, a singer specializing in yodel, will set the mood at the Okinawa Octoberfest. She has been a feature in Munich Octoberfest since 2011. Other performers include Orkestar de VICCOS, a band playing Yiddish music, accompanied with a belly dancer, and jazz orchestra MOJO consisting of Ryukyu University students. The Okinawa Octoberfest takes place in front of the baseball field at Chatan Sports Park in Mihama, on Sunday, Oct. 16, from 11:00 to 18:00. Admission to the event is free. As in the Munich Octoberfest, beer at the Okinawa event is sold in masskrugs, which are one-liter beer steins, although made of plastic for the event here. Craft Beer Pub Beer Rize in Chatan sells masskrugs to the event costing ¥2,900 including a ¥1,000 voucher that can be used at the event. The krugs are sold at the pub through Oct. 13. 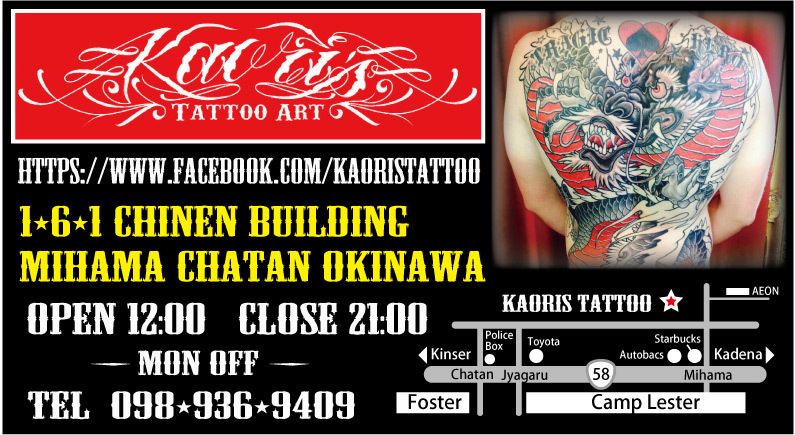 The pub is located at 1-464 Miyagi, Chatan-cho, Okinawa, and open 17:00 o 24:00. Those wanting to consume their suds from anything other than plastic mugs must purchase a beer glass at the event. Glasses and mugs from outside of the event are not allowed. Visitors must be 22 years of age or older to purchase beer.